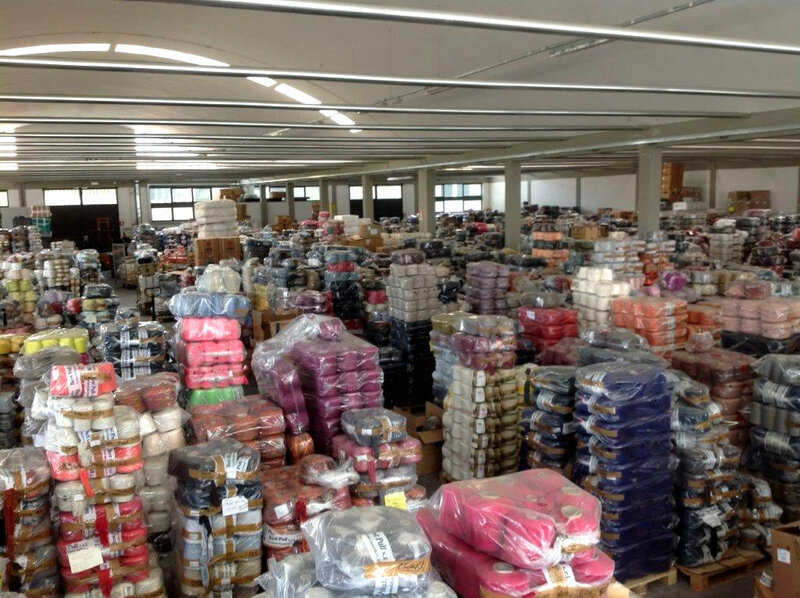 Our company is specialized , from 1975, in buying and selling textile yarns, especially knitwear yarns. 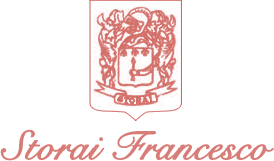 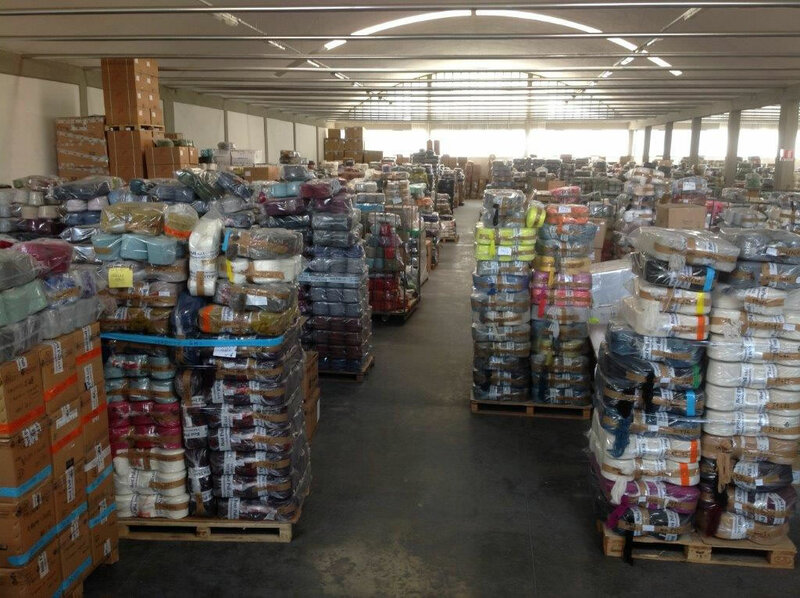 We are dealing with any kind of yarns, both carded and worsted, compositions are wool, mohair, cashmere, alpaca, cotton, viscose ,acrylic, polyamide, etc..at very competitive stock prices. 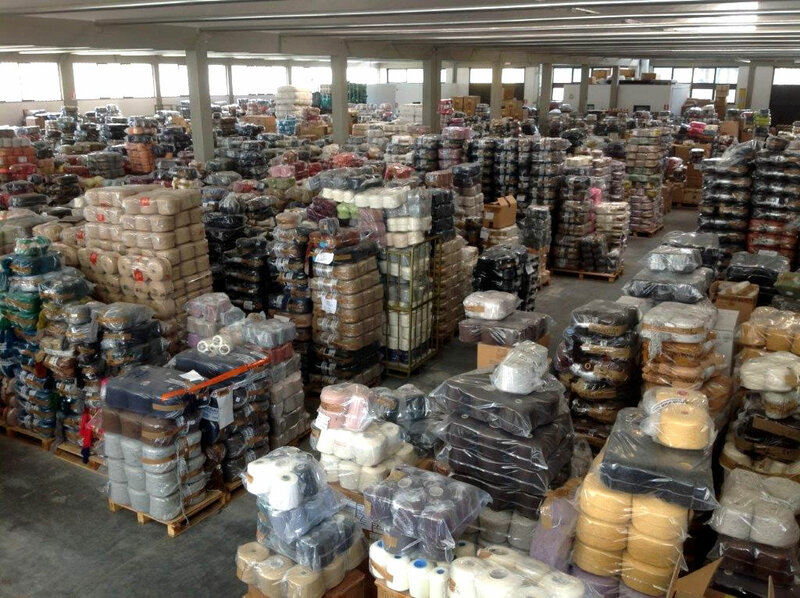 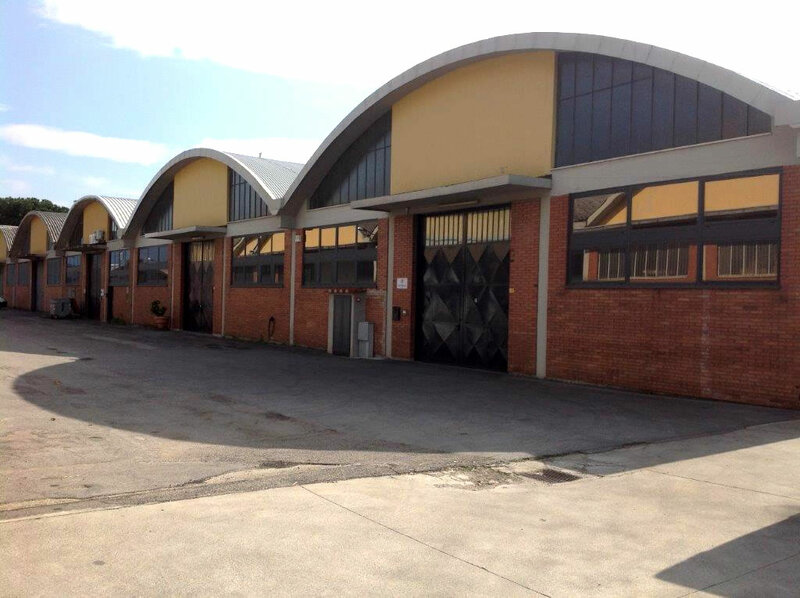 Our yarns can be used for handknitting and for knitting machines of all the gauges 3-5-7-8-10-12-16 , they are exclusively of Italian production from the best Italian producers.